The conference will explore aspects of poetry that impinge on young people, with a focus on the question ‘Why does poetry matter?’ This begs the more fundamental question ‘What is poetry?’ which we hope also to explore. Plenary speakers include Morag Styles, Michael Rosen, Jacqueline Wilson, Susan Bassnett and a panel of people involved with the publication and anthologising of poetry. Bookings need to be made online. Please follow this link to book your place at the conference. You can contact Lucy Parsons (Tel: +44 (0) 20 8392 3698) if you experience any difficulties with the online store. Please note spaces are limited so early bookings are advised. You can read full abstracts for the workshops here. 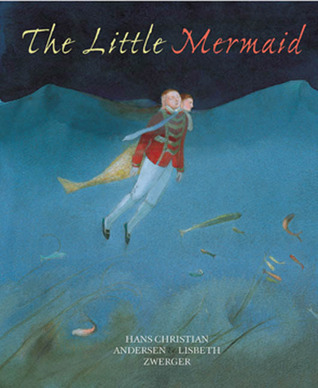 The following post is written by Emily Roach, a continuing Distance Learning student on our Children’s Literature MA. I had the pleasure of attending DiaCon Alley, an unofficial Harry Potter conference held amidst the wonderful backdrop of Canterbury at the University of Kent. I was due to speak on queering the Hogwarts canon and applying certain queer and feminist theories to fanfiction written in the Harry Potter fandom. The programme for the weekend included a mixture of fannish and academic panels, featuring talks on what counts as canon, an analysis of The Tales of Beedle the Bard and discussions relating to death, disability and the importance of irony in the Harry Potter canon, as well as a number of fannish panels and presentations exploring popular ‘ships’ (romantic pairings) in the fandom and discussions on various aspects of fannish activity such as writing fanfiction and creating fanart. We also heard a paper on the film music tropes in the Harry Potter movies and were treated to a number of fanfic readings by active fanfiction writers in the Harry Potter fandom. As a student on the distance learning MA at Roehampton about to enter my dissertation year with an intended dissertation focus on Harry Potter fanfiction, this conference was right up my (DiaCon) Alley, excuse the pun. Armed with my wand (Severus Snape replica, of course) and dressed in my finest Slytherin green and silver, I arrived at the conference on Thursday evening to enjoy a pub quiz, joining a team on my late arrival rather unfortunately named ‘Not Slytherin’ and for the first time I found myself wishing I had chosen to don Hufflepuff finery. House rivalry was fortunately not an issue, however, and I was warmly welcomed by the non-Slytherins. We may not have been Slytherin but sadly we didn’t display many Ravenclaw qualities either, coming second to last. Despite losing out on the prizes, good fun was had by all. Following a couple of days of programming, the Victory Ball on Saturday was a welcome opportunity for conference attendees to let their hair down and dress in their very best wizarding finery to eat, drink and be merry and celebrate the release of the final film, the end of an era and of course, the defeat of Voldemort. My turn to speak came on Sunday morning and although I had expected to be met by sore heads and a quiet lecture theatre, I was pleasantly surprised to have a good turnout and was pleased that my paper, and first MA related presentation, appeared to be well received. 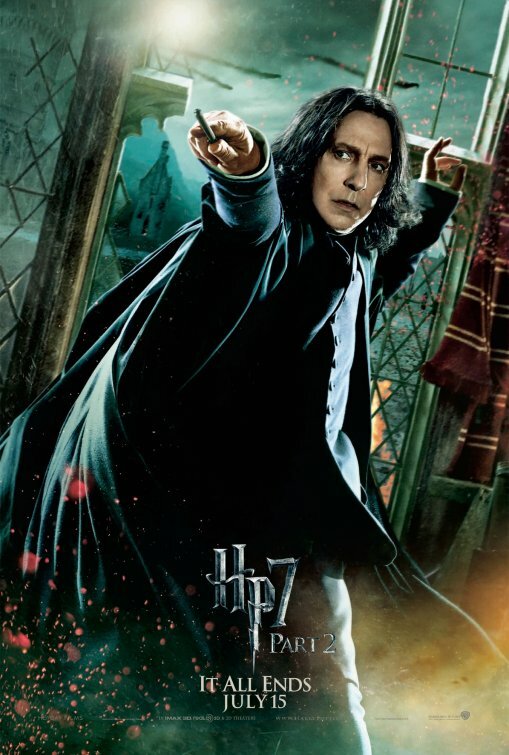 When closing down my Powerpoint presentation and revealing to my embarrasment my Severus Snape wallpaper, I received a second round of applause and a lot more laughter. At least I was in front of a sympathetic audience! So for now, it is farewell to DiaCon Alley and farewell to the Harry Potter franchise. However, with the imminent arrival of Pottermore, fans who continue to get so much pleasure out of the books and films, and a fandom with very active artists and writers and academics who remain interested in writing about different aspects of the Potterverse, I suspect this is not the last we have heard of Harry. I, for one, will be dusting off my robes for Ascendio in 2012, the planning for which is already well underway. Did you know that there is another excellent children’s literature archive within a bus ride of Roehampton’s Children’s Literature Collection? The Wandsworth Collection of Early Children’s Books is housed in Putney Library on the corner of Putney High Street and Disraeli Rd; you can take the 265 bus from Roehampton and walk across the bridge into the High Street. It’s best to take a look at the printed Wandsworth catalogue in Roehampton library first to locate items you might want to see and you’ll need to make an appointment with the archivist, Ferelith Hordon (Putney Library tel: 020 8871 7090), who knows the collection inside out. I spent a day there recently and, despite arriving dripping wet thanks to a flash downpour (not the best condition in which to handle rare books), enjoyed an enthusiastic welcome from Ferelith who could not have been more helpful. 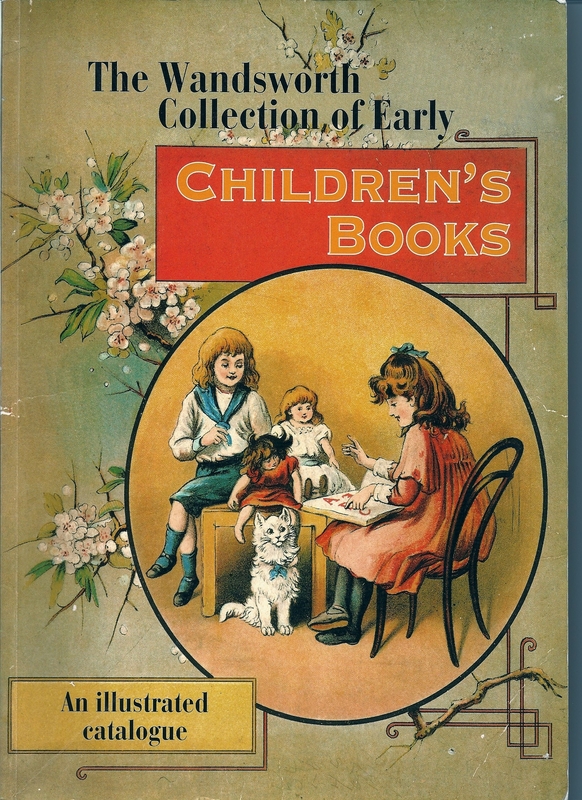 The collection is particularly strong on non-fiction, with many early textbooks and travel narratives. Intriguing gems include no. 573 in the catalogue, Willy’s holidays; or, Conversations on different kinds of governments. Intended for young children, proving that citizenship was certainly part of the Early Years Curriculum in 1836; or Caroline Amelia Halstead’s Investigation; or, travels in the boudoir (no. 561). Make of that what you will – or, better still, go to Putney and find out. A visit to the Bologna Children’s Book Fair to take part in a panel discussion at the invitation of the Fair’s Translation Centre was a real highlight of this year. Wandering around the vast hangars of book displays from a huge range of countries and publishers induced a bedazzled state: the scale of the event is just overwhelming. The only way in is to engage with a couple of strands – no matter what – and stick with them, so I chose Lithuania, the guest of honour at Bologna 2011, and anything I could find on apps. At a lunchtime event Lithuanian writers and artists opened eyes to the circumstances in which they work; one artist whose previous job was that of grave digger described the daily six kilometre walk to his studio through the dense forest that inspires his illustrations. And what illustrations there were from the Lithuanian contingent! But it is, of course, desperately difficult to export this work beyond the borders of a small country: Bologna is a timely and necessary reminder of cultural activity beyond the English-speaking world. with water movement in the underwater scenes to enhance the ambiance. The effect was certainly mesmerising and did not appear to interfere with the integrity of the artist’s style – a basic principle for Shukla who is determined that his company should maintain the soul of the book. We also saw a few images created directly as apps (for another publisher) by Rosemary Wells – in her case there was no book behind the app. The conclusion was that a great book does not necessarily make a great app, and that Illustrators, Shukla claimed, will need to start thinking differently: if my book were to become an app, how might it work? AND one boon is that it’s possible to add different languages to an app – perhaps this is a future way out of the linguistic ghetto for minority language picturebook authors and artists. Please spread the word about this exciting event. Prize-winning author Kevin Crossley-Holland has always been fascinated by traditional tales. For centuries, these oral stories were the way that people handed down the history and values of their culture to the next generation. Today, stories from many cultures have become part of a widening heritage available to children. Through reading, retelling and discussion, this hands-on seminar will give participants the opportunity to explore the structure and language of these stories and to consider the role they have to play in the emotional and moral education of children today.